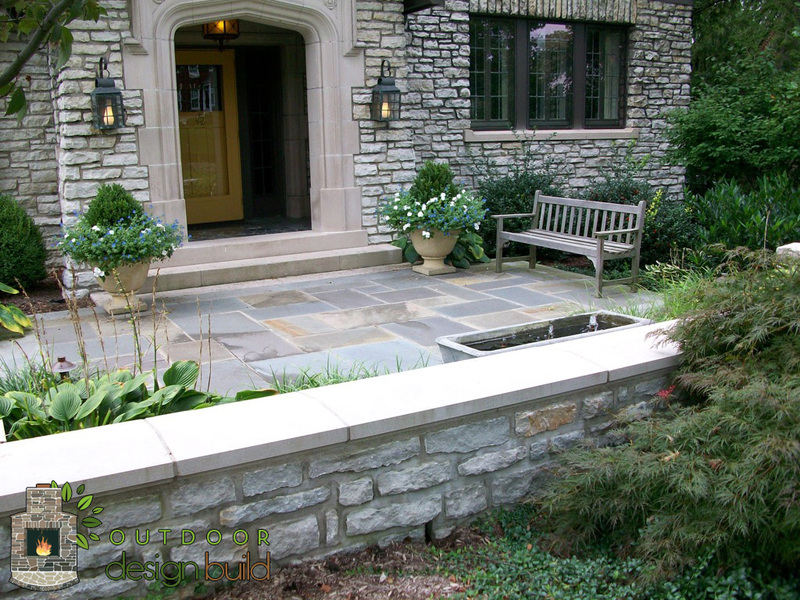 Stone walls come in many varieties. 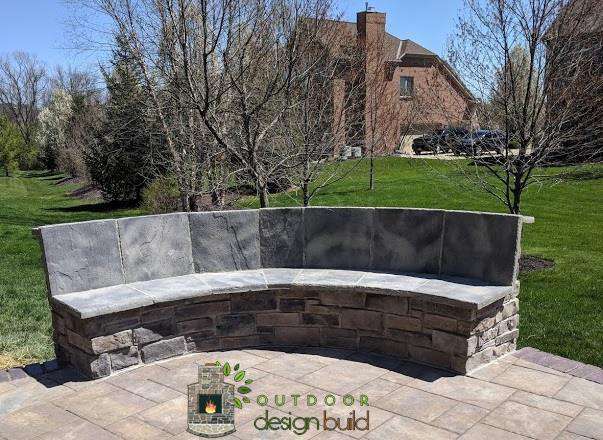 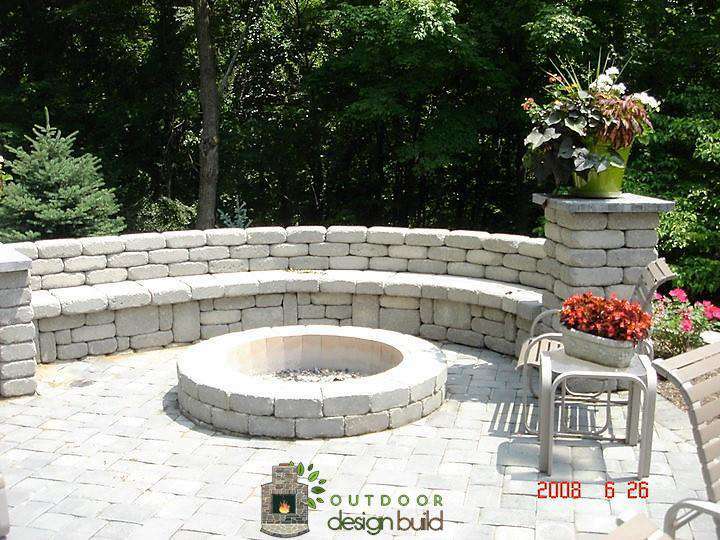 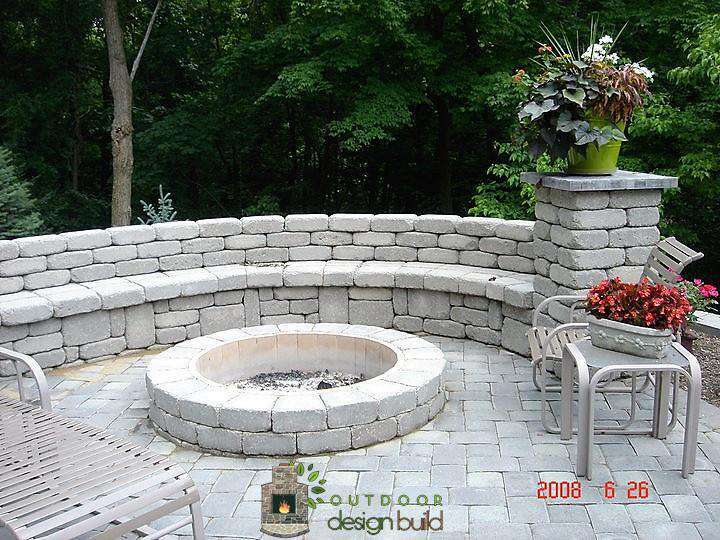 It can be a retaining wall or you can also build seating into the design. 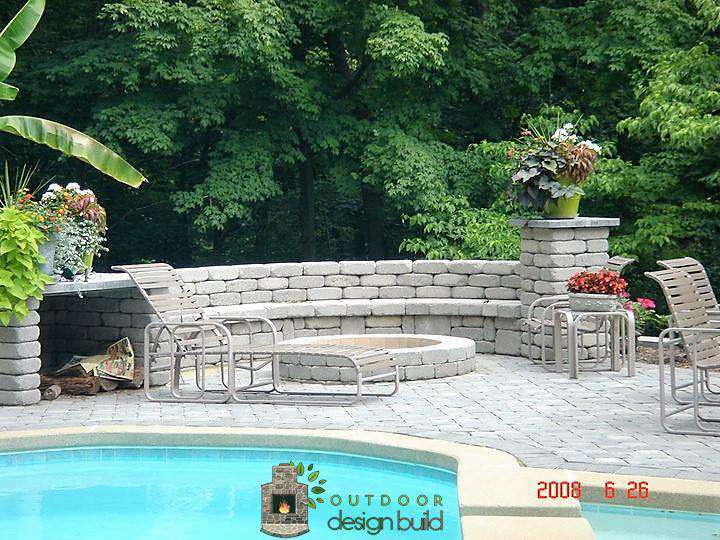 We build stone walls from many different materials. 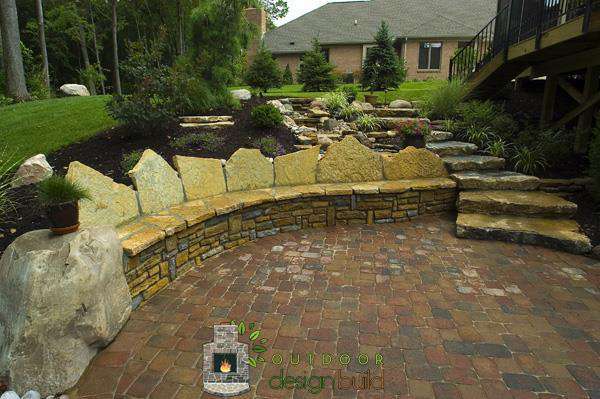 They come in a variety of colors and textures to match your style and your living space. 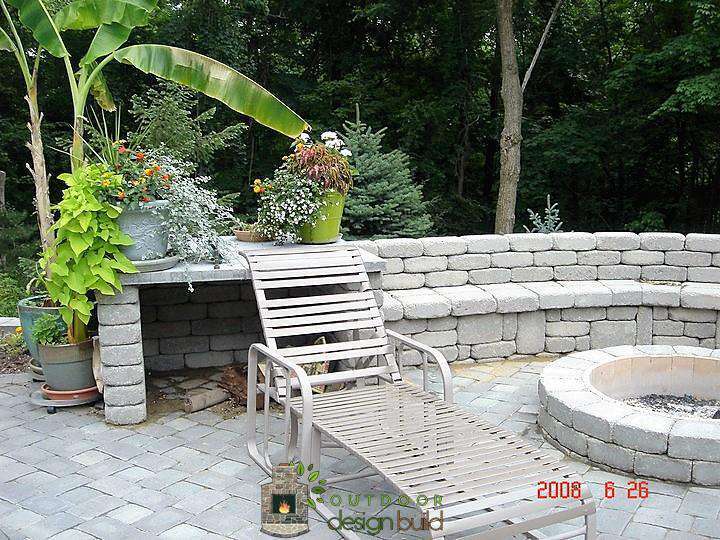 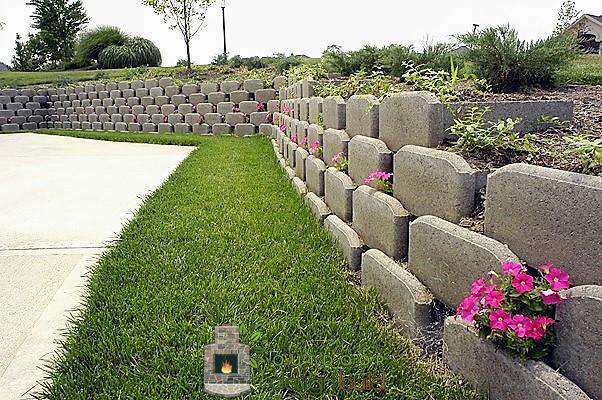 Stone walls can be used in small spaces, to divide property, or to provide support on uneven ground. 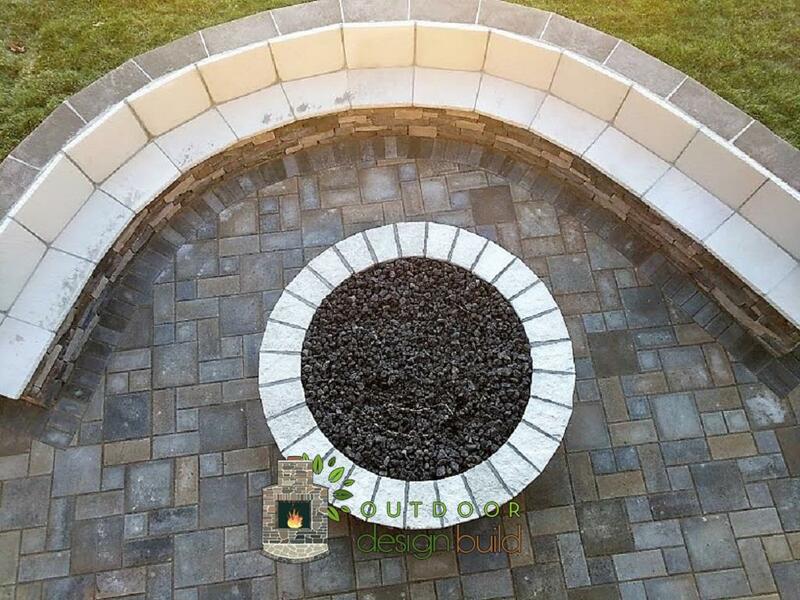 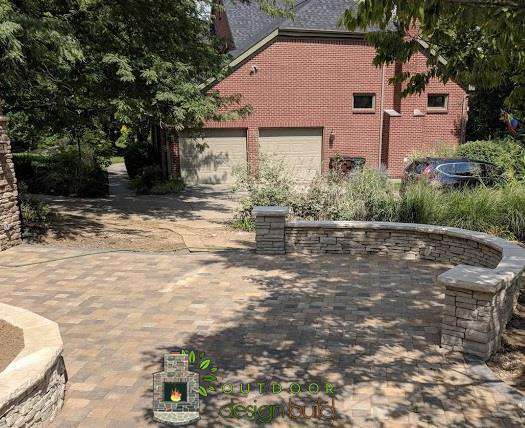 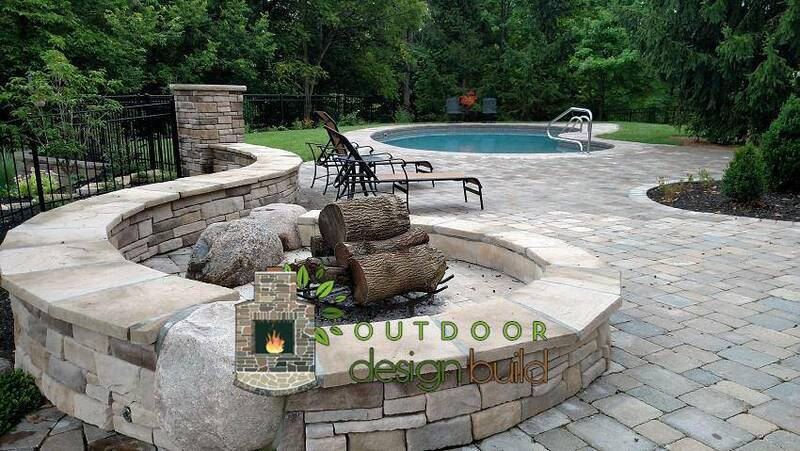 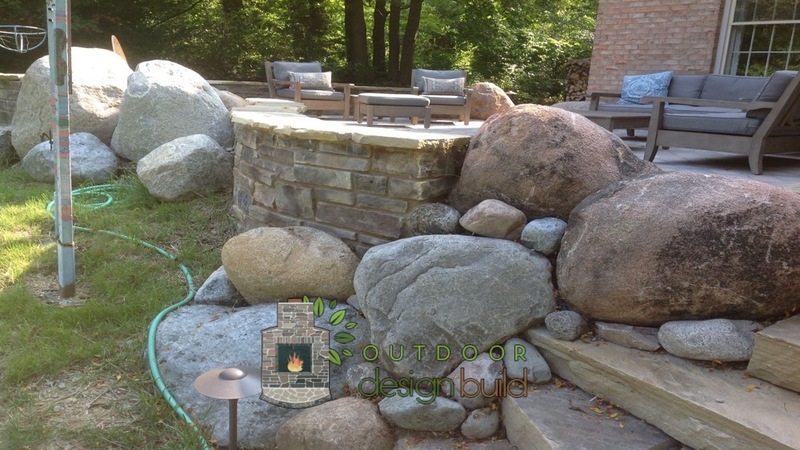 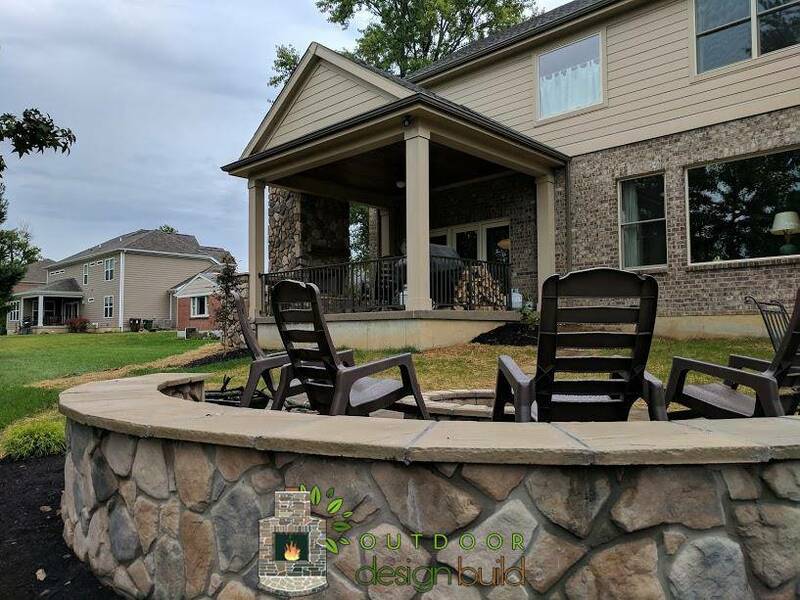 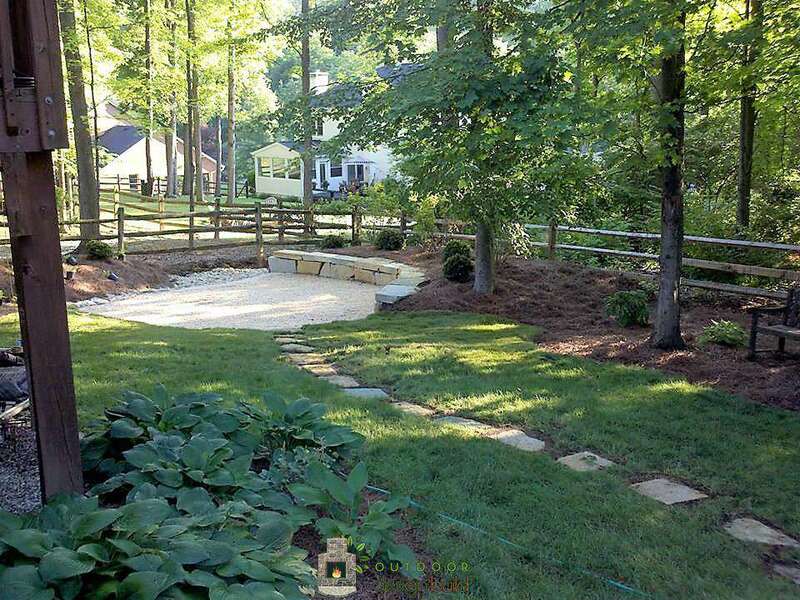 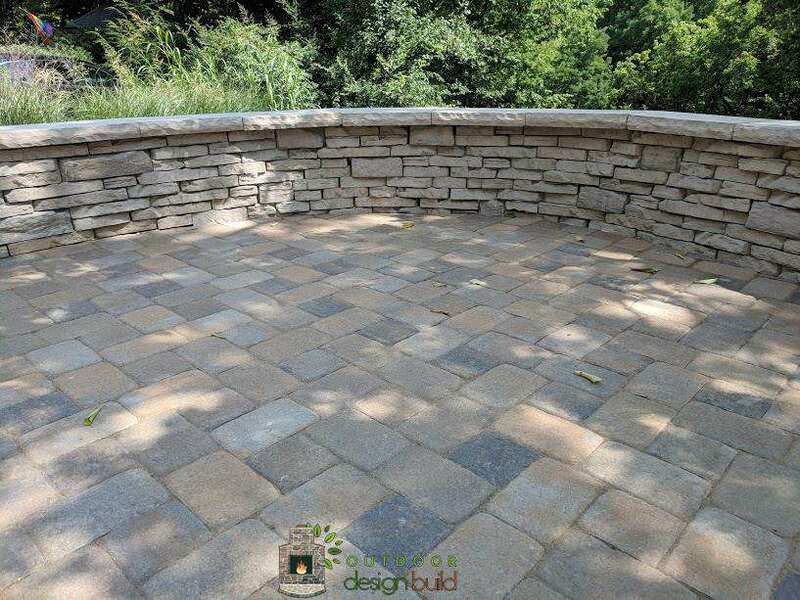 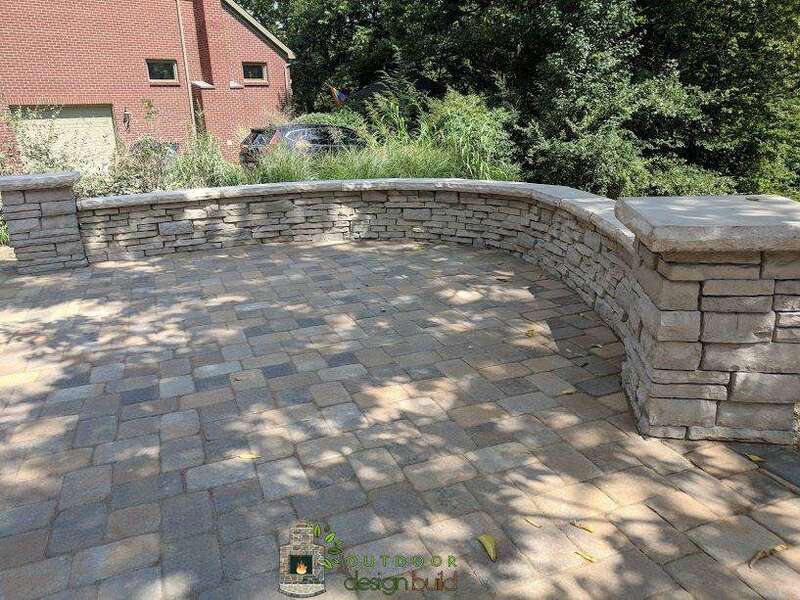 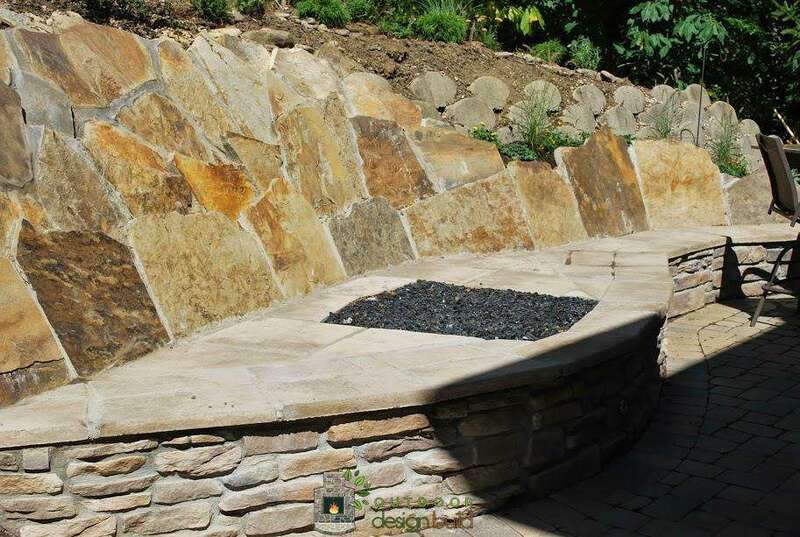 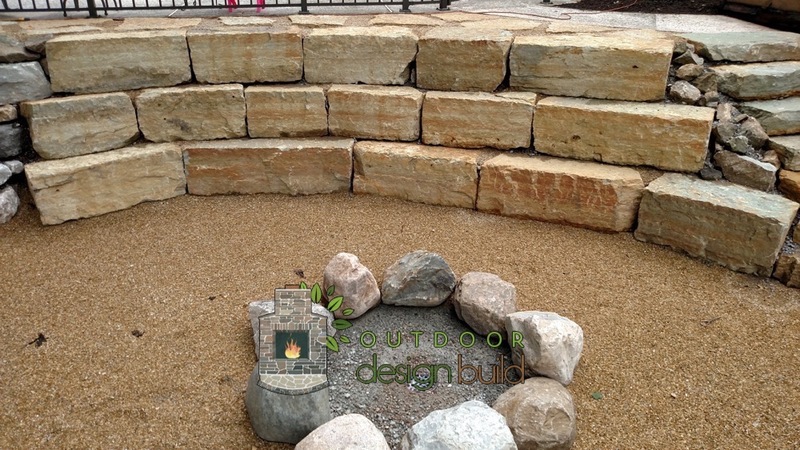 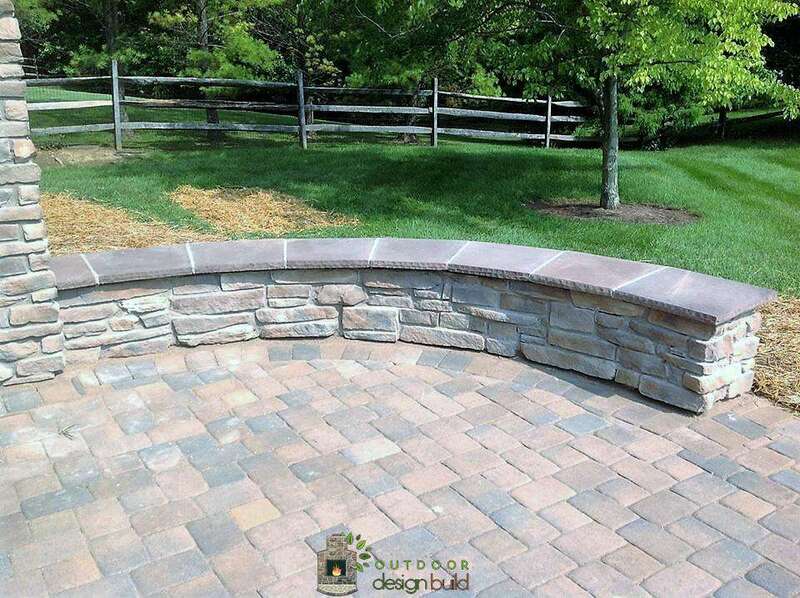 Contact Outdoor Design Build to start planning your new outdoor living project.